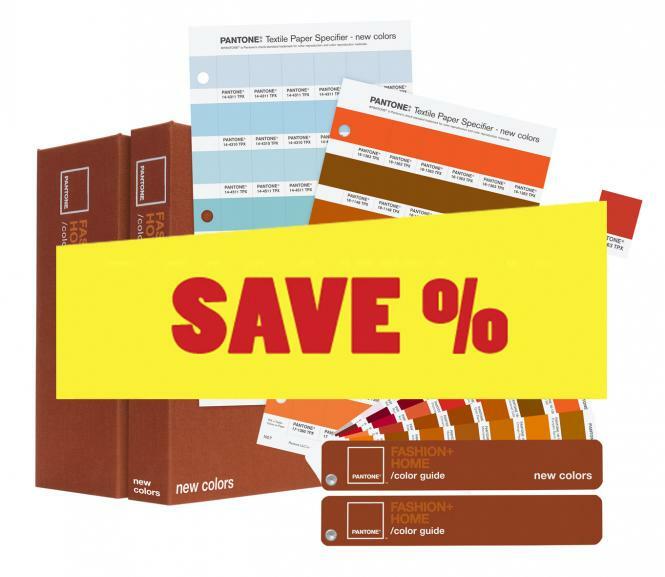 Â· Each color in two-book specifier set is numerically referenced and has six perforated chips for easy removal. Â· Portable, take-along guide is ideal for sample shopping, client or vendor meetings and on-site reviews. Â· Paper chips can be sent to multiple production sites around the globe and aid in the coordination of multi-component programs. Â· A standard language of communication that is understood around the world. Â· The PANTONE Colors are your benchmark standard that should be used to set up your primary color standards to be approved for production. Â· Provides the most accurate and effective way to communicate and specify color choices to clients and manufacturers. Â· As a production tool, any PANTONE FASHION + HOME color can be selected and communicated throughout the world by using the six-digit PANTONE Number. Â· As a quality control tool, the consistency and accuracy of the PANTONE FASHION + HOME Colors assures reliable color reproduction time and time again. Â· COLOR MANAGER software enables digital design with all PANTONE Color libraries. Do you already use our PANTONE® Smart Color Swatch Card and cutting service?